A second trailer for the upcoming acclaimed horror movie. 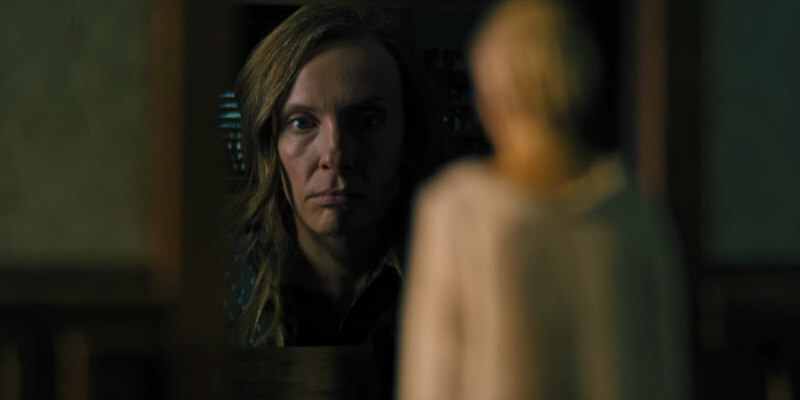 Writer/director Ari Aster has won much acclaim on the festival circuit for his feature debut, Hereditary, and its star Toni Collette will be hoping to repeat the horror success she enjoyed with The Sixth Sense two decades ago when it opens this summer. Collette plays a woman whose family seems to inherit a family curse when her mother passes away. The film also stars Gabriel Byrne, Alex Wolff, Milly Shapiro and Ann Dowd. Hereditary is in UK/ROI cinemas June 15th.